Since the turn of the century, technology has dramatically changed. More recently, we’ve seen the consumption of streaming video become a major piece of our daily lives. Many of today’s content providers are faced with short deployment deadlines, DRM requirements from major movie studios and the constant struggle to reach as many playback platforms as possible. As changes to video codecs, formats, player features, DRM schemas and other video-related technologies take place, it’s more imperative than ever that companies work together to help make the delivery process seamless and as painless as possible. Since 2001, BuyDRM has been proud to have one of the most widely deployed set of APIs in the industry. Initially, those integrations were for the only game in town, Smooth Streaming and PlayReady. However, over the years, newer DRM technologies like Widevine and FairPlay began to emerge. Also, newer streaming formats were added like MPEG-DASH and HLS. As a result, many of those legacy integrations have become outdated and in need of a reboot. In 2015 BuyDRM announced support for Widevine with DASH. In 2016 we started offering support for HLS with FairPlay. As a result of this fragmentation, some of our original Smooth Streaming + PlayReady partner integrations were in need of an update. 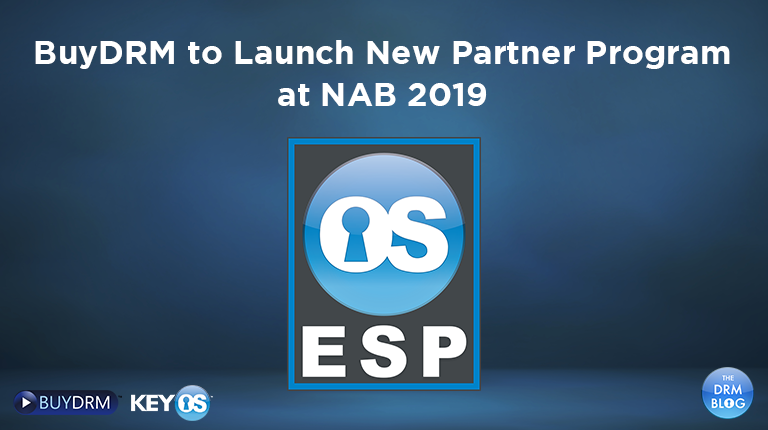 In order to instill the confidence in potential and/or existing clients that our partner integrations hold up to today’s standards and specs, we will be showcasing our new partner platform ESP (Encoder, Server, Player) at NAB 2019. We are proud to announce that many of the world’s leading encoding, server and player (ESP) companies are already on board. Over the last several months, we have worked in tandem with these partners to ensure that the integrations between the KeyOS Encryption Key API and License Key API and partner offerings will provide seamless interoperability amongst our platforms. This means that every partner that is listed as part of our new ESP program has integrated our latest API’s and supports MPEG-DASH + PlayReady, MPEG-DASH + Widevine and HLS + FairPlay. 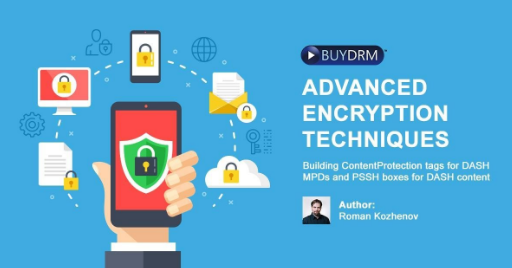 As part of the KeyOS ESP Program, clients of BuyDRM who use ESP Partners for their Encoding, Serving or Playback, will realize shorter DRM deployment windows and smoother user experiences for their OTT content. Additionally, BuyDRM will offer commercial incentives to potential clients to deploy KeyOS with an ESP Partner. Likewise, the ESP Certification for a partner will drive confidence in their clients’ efforts while ensuring long-term stability and efficiency in their commercial relationships. 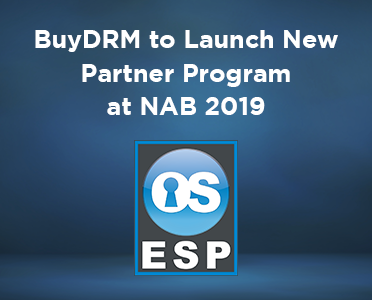 At NAB 2019, BuyDRM and their ESP Partners will be conducting a variety of industry outreach activities to make bring awareness of this new program. For more information, be sure to book a meeting with our experts at NAB2019.